The state of California is definitely living up to being the nation’s Golden State during the summer season, since summers here are among the nicest and driest anywhere. The return of the hot season, however, also brings the risk of being dehydrated, even at the office. Higher temperatures might also bring fatigue and loss of focus among employees, thus stocking up on bottled water from Sacramento water service companies can bring them back to focus, and more. How Much Water is Needed? 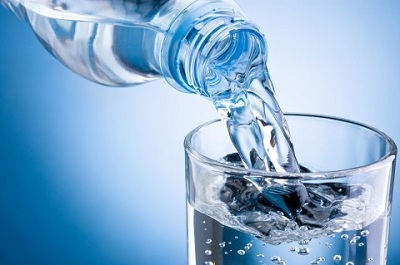 Does everyone really need to drink at least eight glasses of water a day to stay healthy? Contrary to popular belief, eight glasses of water is nothing more than a guideline and not actually based on scientific evidence. This does not mean, however, that the body doesn’t need an adequate amount of water to remain hydrated. The best indicator that a person already needs to drink water is when he or she already feels thirsty.